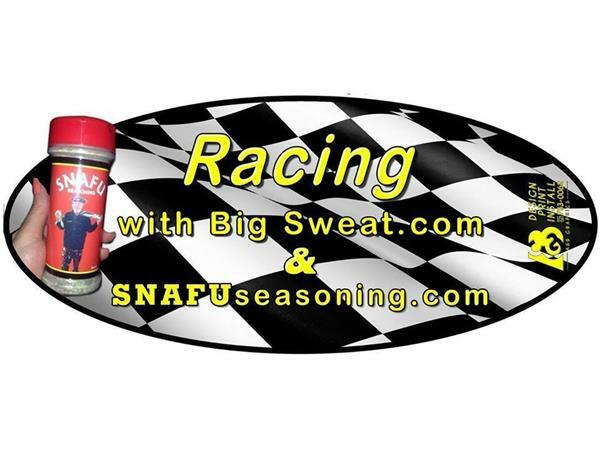 It's Snowball Derby week and the highly rated internet radio show "Racing With Big Sweat" Thursday 12/1 9:00-10:00pm EST presented by Snafu Seasoning and produced by The 110 Nation Sports Radio Network will be joined by a "Derby Dominator". 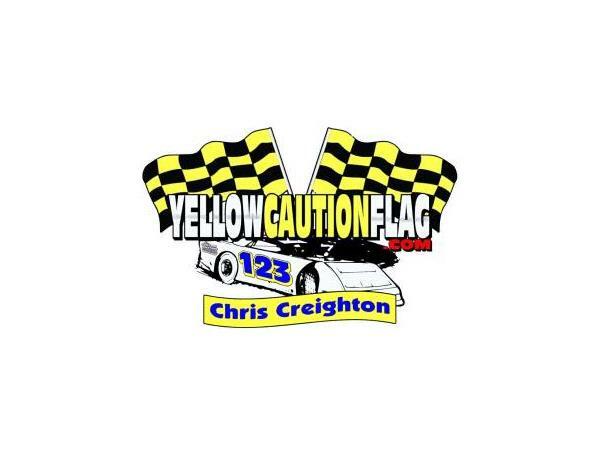 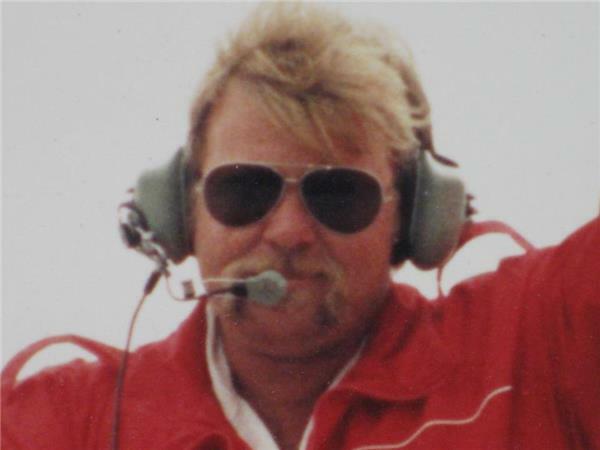 Join your hosts Steve "Big Sweat" Billmyer and Chris "Yellow Caution Flag" Creighton and this week's guest, asphalt Super Late Model driver Wayne Niedecken, Jr . 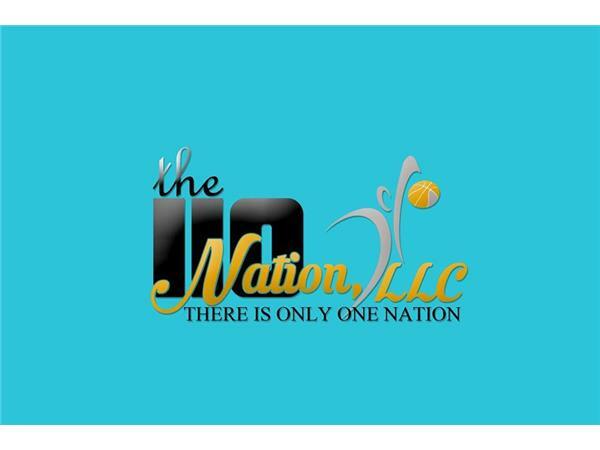 The links to listen are posted below and the call in number for questions and comments is 718-664-9861. 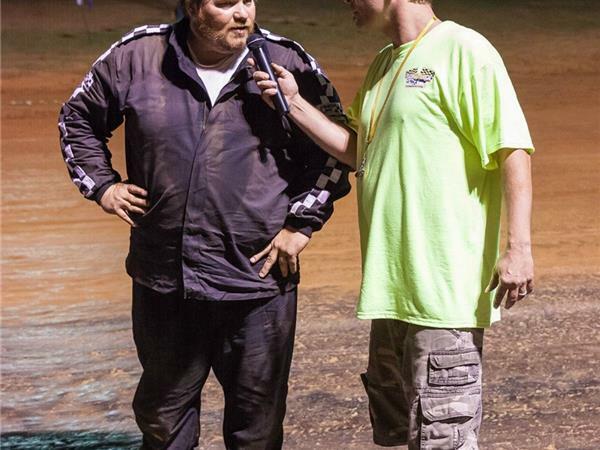 Tune in and listen to this previous winner's take on the big race.